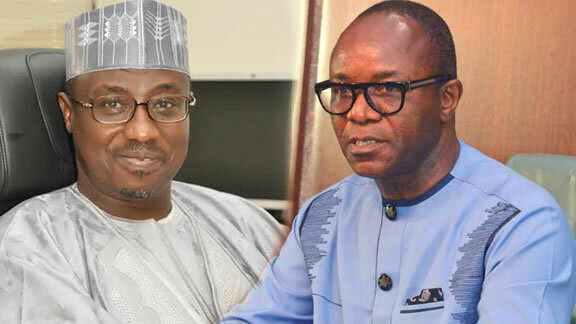 Apologise for disrespecting Ibe Kachikwu now or we resume pipeline vandalization, Militants tell NNPC boss, Maikanti Baru – Royal Times of Nigeria. A militant group in the Niger Delta region known as the Adaka Boro Avengers (ABA), has called on the group Managing Director of NNPC, Maikanti Baru, to apologize to the Minister of State for Petroleum Resources, Ibe Kachikwu for disrespecting him and his office. The group in a statement released today by their spokesman, General Edmos Ayayeibo, said that if Baru fails to apologize to Kachikwu, they would resume the vandalization of pipelines located at Bonny, Nembe and Forcados trunk lines. The group demanded that Baru should tender an open apology to Kachikwu and also drop his appointees on the NNPC board within two weeks. According to the group, the oil sector does not belong to the Fulanis. The group also called on President Buhari to immediately restructure the country and find ways of delivering on all his electoral promises.